Here at Southwest Eye Care and Laser, we believe in providing the best possible vision correction in the Bakersfield area. When you are looking for a skilled optometrist to help pick corrective lenses, you can rely on our team. Many people who experience refractive errors or other kinds of vision issues find that prescription glasses are a great option for them and their needs. They are much more affordable than refractive surgery options, and patients also find them more convenient than contact lenses in many cases. 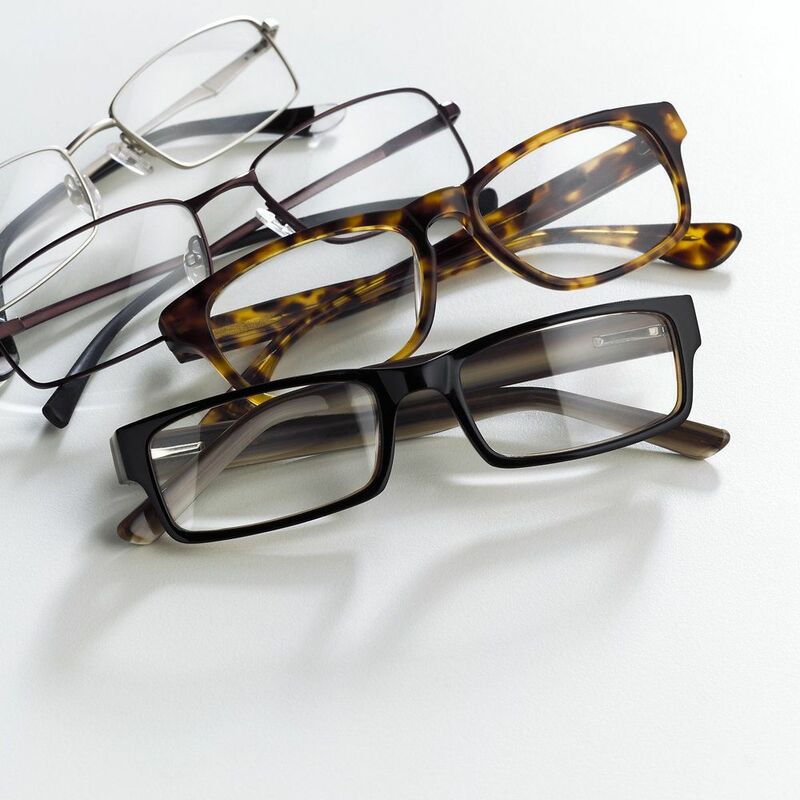 During the consultation process, we'll be sure to discuss the pros and cons of getting prescription glasses, and we will also note the various factors that you should consider when getting glasses. Glass Lenses – A standard since the beginning of prescription lenses, glass lenses are heavy and they can break easily, which is why they aren't so common these days. Plastic Lenses – Developed in 1947, plastic lenses are a new, affordable, lightweight standard when it comes to lens materials. Polycarbonate Lenses – Developed in the 1970s, polycarbonate materials were originally used for safety/protective visors and bulletproof glass. Now they are a popular and durable option for lenses. High-Index Plastic Lenses – A newer form of plastic developed in the last two decades, high-index plastic lenses are lighter than other materials and offer excellent vision as well. Anti-Scratch Coating – Also known as scratch guards or hard coats, anti-scratch coatings are applied to plastic and polycarbonate lenses to ensure durability and to prevent issues with scratches forming over time. Anti-Reflective Coating – An anti-reflective coating is important for improving overall vision quality, reducing glare and improving overall vision quality in the process. UV Blocking Treatment – UV blocking treatment is a great option to consider to help block out harmful UV rays from the sun. This can help prevent vision loss later in life as well as the formation of cataracts. Photochromatic Treatment – This type of coating actually dims the eyeglasses in bright sunlight, helping protect the eyes from harsh UV rays. In terms of frames, the most important consideration is picking the types of frames and shapes that would best complement your face. When frames are available at a vision center, you can try them on and see how they look. One of the great things about glasses is that they can serve as a stylish fashion accessory. Given the various options involved, it should come as no surprise that some types of glasses and frames may be more expensive than others. Given this fact, we will be more than happy to discuss these issues in greater detail so you can make a confident decision about your corrective lens options. To learn more about your options for glasses and which might be most ideal for you and your needs, be sure to contact our laser vision correction center today. The team at Southwest Eye Care and Laser will work with you to ensure you receive the proper care for your needs.